Have you often wished you had an extra bedroom? Are the kids squabbling over which bed they sleep in or trying to divide their room up into their own areas? Or maybe you would like a new bedroom for yourselves with ensuite and arranged exactly how you would like it? Does that sound tempting? You might be thinking yes but we don’t have any space, we use the garage for storage. Lots of people do use their garages for storage these days, as fewer and fewer drivers choose to keep their car in the garage (partly because most garages are a little too narrow for our increasingly wide cars). 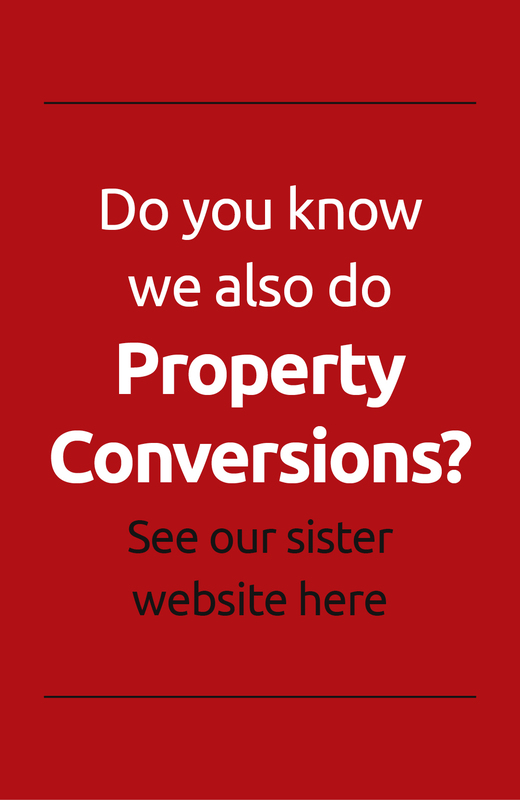 However, what we find at Convert Your Garage (www.convertyourgarage.com) is that most of what we store in our garages is really stuff we don’t actually use anymore, but if you do need storage we can arrange that as part of your conversion. Why convert your garage to a bedroom? There are many reasons why people choose to convert their garage into a bedroom. For those who have difficulty using stairs a ground floor bedroom is ideal. At Convert Your Garage we can design your conversion to enable wheelchair access with appropriate door opening sizes and other amenities. If you have older offspring living with you or maybe an elderly parent they may want their own privacy so we can create a bedroom with separate access to the main house but still an internal door to allow integration with the family. As your family grows you may just need more bedrooms to accommodate everyone. As a downstairs bedroom we can make it part playroom/bedroom if that suits your needs. For more testimonials see our website /testimonials/. You can also watch a couple of video testimonials as well so you know it is the customer speaking! To discuss your garage conversion needs whether you are looking for a new bedroom or bedroom and ensuite, or you have other ideas in mind give Jim a call on 0161 766 6518 or 0796 806 4939. He will be only too happy to visit you, offer a no obligation free quote and discuss the options to convert your garage. Alternatively email: jim@convertyourgarage.com.